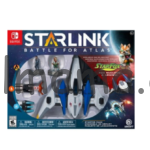 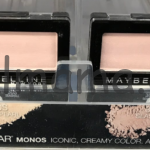 Save 50% Starlink: Battle for Atlas Video Games, Accessories, and Starter Packs at Target! 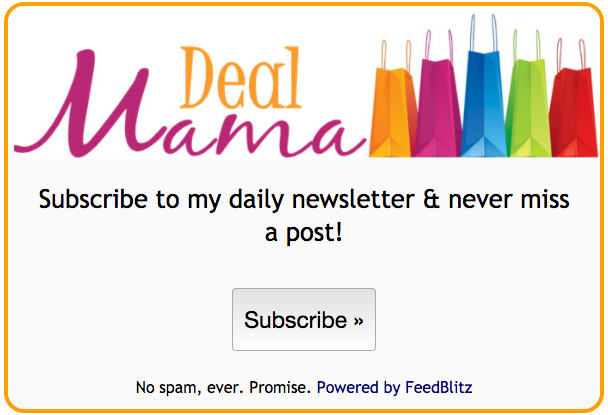 FREE Easter Toy Egg-stravaganza at Target! 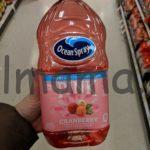 Grab Ocean Spray Pink Cranberry Juice for 50% Off at Target! 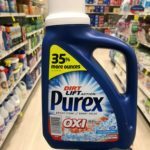 Purex Laundry Detergent ONLY 1.50 at Dollar General! 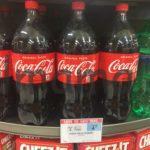 Coca-Cola 2-Liters 50% Off at Publix! 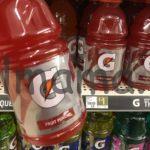 RARE Deal on Gatorade at Dollar General! 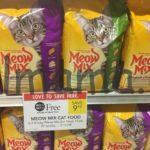 Meow Mix Dry Cat Food 3.99 per Bag at Publix! 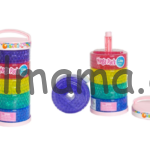 Orbeez Megapack ONLY 10.79 at Target!